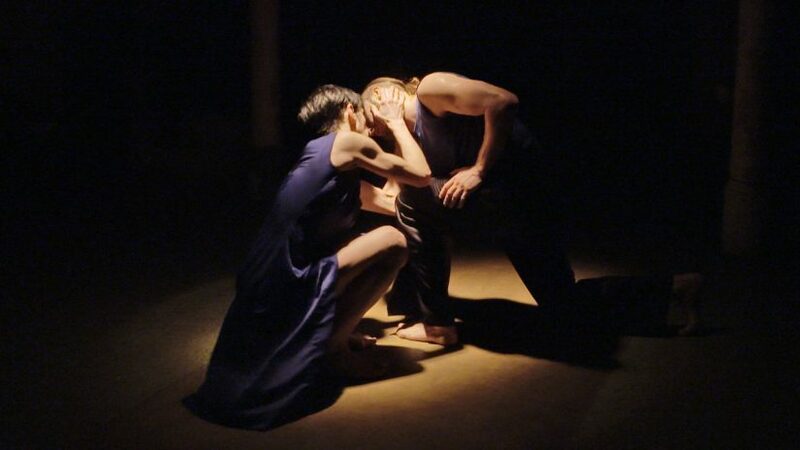 “Bsides” is a dance concert performance in which the act of “singing” by doubling itself, unfolds different modes of expression: from the singular to the plural, from the internal to the external and from the private to the public. Bsides” is a refrain machine, catalyzing the expressive movement of ideas and feelings, following the communicative forms of poem recitals and lip synch; generating through this process a space for sensitization and reflection concerning the musical journey of a dancing spirit yet to come. *Diego Gil Argentinean choreographer based in Amsterdam/Berlin. Graduated from the School for New Dance Development (SNDO) and is currently finishing the Amsterdam Master of Choreography (AMCh). His choreographic work is influenced by philosophic questions that become apparent in a non-narrative mode, and that blossom within the qualities of sensations that audience are enticed to perceive. The concerns that Diego’s performances address are among others: the struggle to create a community based in relations of potential and transformation (THE HALF and OUTDOORS projects in 2010), the paradox of being together and separate of two different group of artists modes of expression like poetry and lip syncing (BSIDES 2011) and the quest for an hybrid eroticism invoked through pure abstract dances (ABSTRACT ATTRACTIONS 2012). 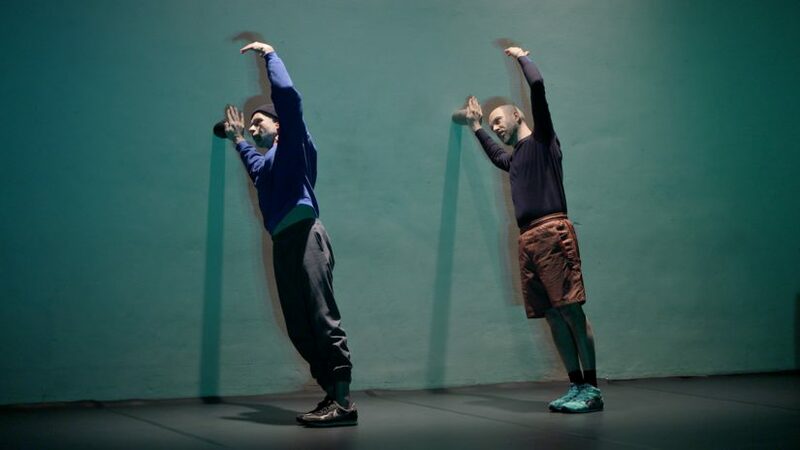 Diego works in close collaboration with dramaturge Igor Dobričić, light designer Pablo Fontdevilla, music composer Tian Rotteveel and other choreographers such as Felix Marchand, Paz Rojo, Norberto Llopis Segarra and Irina Mueller. Usually the high intensity of the collaboration blurs the limits of authorship and produces the work to emerge in an eventful manner, for the artist and audience all together. Besides his choreographic projects, Diego works as a teacher, adviser and performer for other artists. *Igor Dobričić studied dramaturgy at the Academy of Dramatic Arts in Belgrade, (former) Yugoslavia. Between 1995 and 1999 he worked as a dramaturge for the Belgrade International Theatre festival (BITEF). Since 1999 he has been living and working in Amsterdam where he was a student of DasArts between 2000-2004. In his role as a program officer for the arts at the European Cultural Foundation he initiated ALMOSTREAL project platform www.almostreal.org. 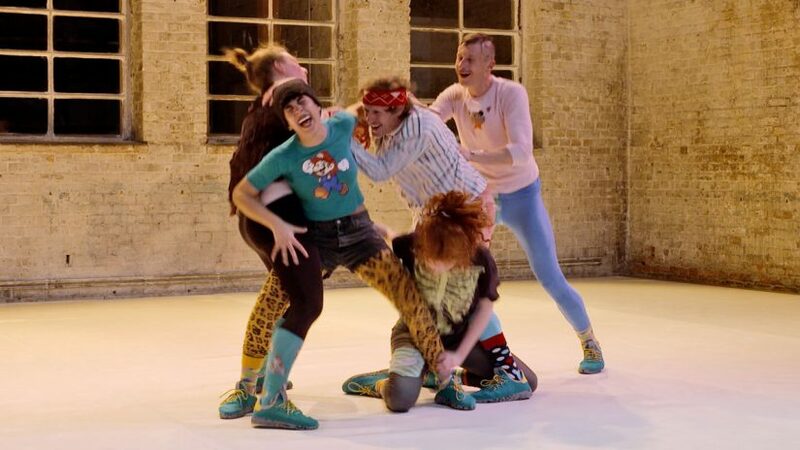 He is regularly collaborating as a dramaturge with a number of choreographers/makers (Nicole Beutler, Keren Levi, Katrina Brown). For the last three years he is systematically developing collaborative performance practice with choreographer Diego Gil and at the same time teaching concept development at the Amsterdam School for New Dance (SNDO). Since January 2009 he is a research fellow at the Amsterdam School of the Arts, realizing the long-term research project Table Talks. 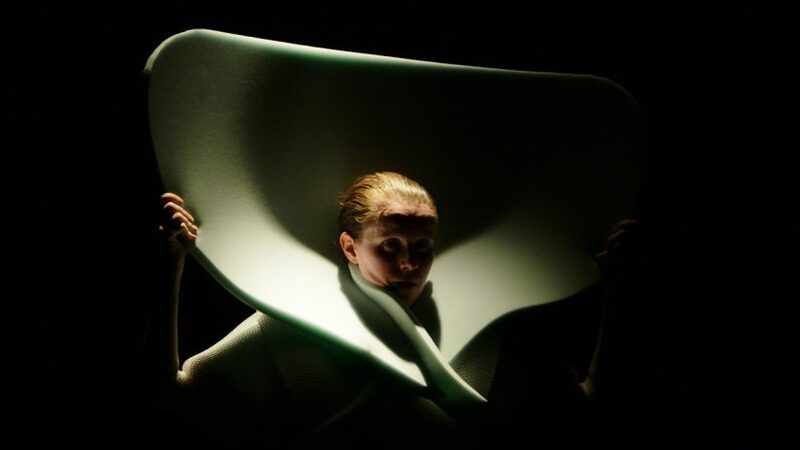 His professional interest lies in the exploration of parameters of performative action in-between different fixed contexts (theatre and visual arts, professional and non-professional status, individual and group work, aesthetics and ethics). 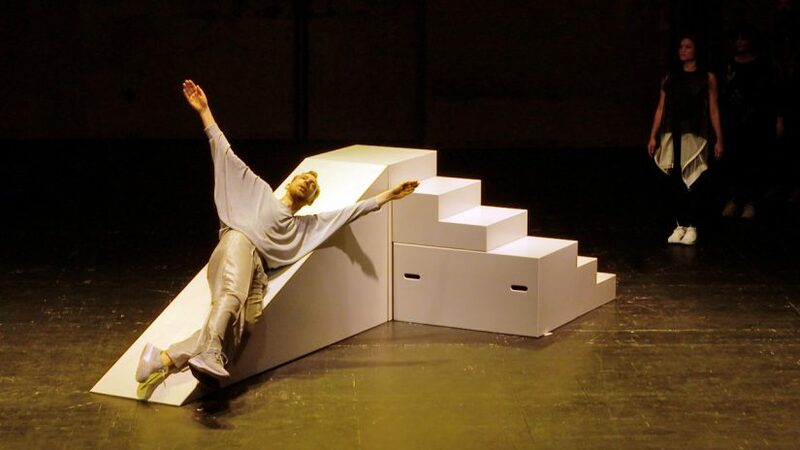 *Rob List is a performer, choreographer and teacher based in Amsterdam. In the early 80s he toured internationally in the avant-garde theatre and film work of Ping Chong and Meredith Monk, and his works at La Mama and the Kitchen in New York. From 1985-1990 he was artistic director of the Mime Opleiding in Amsterdam. 1987-1993 founder and co-director of the Institute for New Dramaturgy for interdisciplinary composition by visual artists, architects, dancers and filmmakers in eastern and western Europe. Conducting research programs in new forms of dramaturgy for dance and mime. 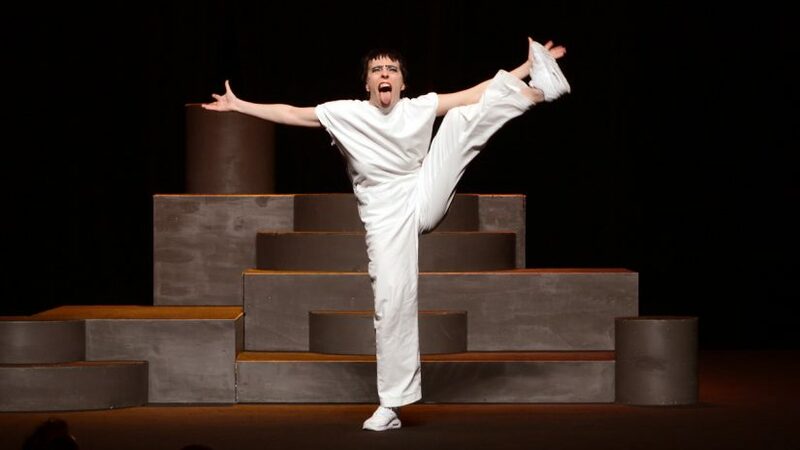 Since 1990 he continued his solo performance career, creating a unique stage language and movement. He has performed internationally in theatres, galleries and international festival. Rob List has received a number of awards for his work, including the 1997 VSCD Mime Prize and a 2002 Artists Prize from the City of Amsterdam. He was a 2004 Fulbright Scholar and a former recipient of a National Endowment for the Arts Choreographic Fellowship. *Sound for Composer Tian Rotteveel (NL) is a process that can materialize into music language but also in sensation. It’s a constant moving between perceiving and listening, sound therefore is producing movement, it intrudes where it can, starting processes. Tian’s practice thus is exceeding the domain of music and is operating as well in performance art. Next to his work as composer he continues his studies at the Universität der Künste Berlin where he commits to the emergence of sound and movement as one art practice. Tian writes electro-acoustic works, performs extended vocal techniques, electronics and movement. After his studies in music composition in Holland (2002-2007) at the Royal Conservatory The Hague and the Hogeschool voor de kunsten Utrecht he has been commissioned for various ensembles orchestras such as MAE-Ensemble, Rosa-Ensemble and a number of collaborations with choreographers such as David Hernandez, Michael Scumacher, Chris Leurenbers and Anja Muller/Lea Martini/Dennis Deter. *Pablo Fontdevilla (AR/NL) studied dance at the Teatro San Martin and light design at the Art University of Argentina (IUNA) in Buenos Aires. He is currently graduating from the School for New Dance Development SNDO. 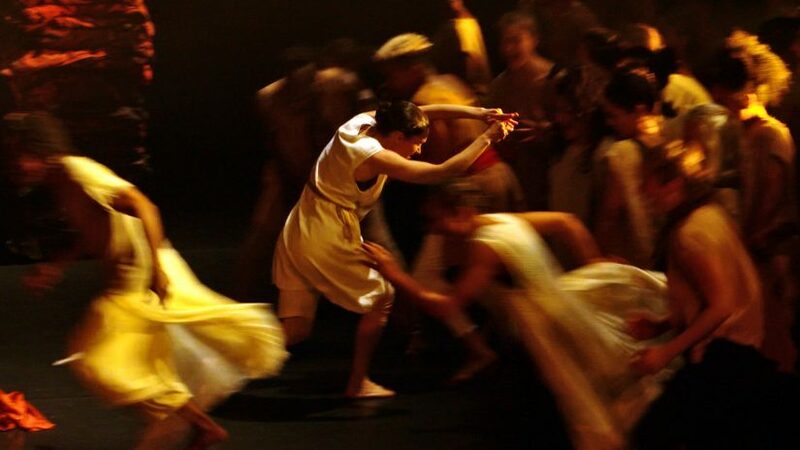 Since 2003 he is creating his own choreographic work and light design for venues in Argentina and Holland. As a performer he collaborated with artists such as Steve Paxton, David Weber Krebs and Nora Heilman. *António Pedro de Almeida Coimbra Maia was born in Porto, Portugal. He studied graphic design and sculpting in high school, having then changed to Dance. He joined Ginasiano Escola de Dança in Vila Nova de Gaia plus joining for two years Kale Dance company from Vila Nova de Gaia, Portugal. He has moved in 2008 to Amsterdam and has been studying in the MTD and SNDO choreogrography school, where he worked with such people as Deborah Hay, Maria La Ribot, Robert Steijn, Benoit La chambre, Ann Liv Young, Katerina Bakatsaki, Jeremy Wade, and many more. He is currently developping his own work independently from school at the moment, showcasing work with Fernando Belfiore, Igor Dobričić, Diego Gil and his own work. *Michele Rizzo started to develop his interest in art and performance in Italy where he studied piano and dance technique until 2003. In2011 he graduated at the SNDO (School for New Dance Development) in Amsterdam. His artistic practice includes making performance, dance, visual art and music, performing. 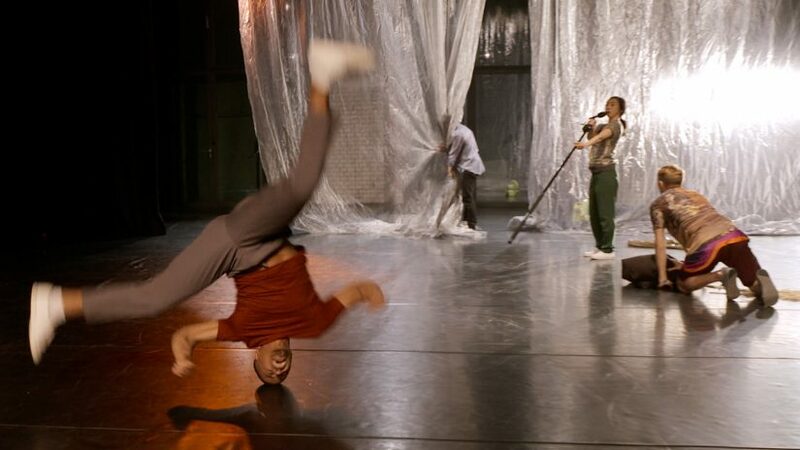 Supported by Het Veem Theatre, Prins Bernard Fonds, APAP/Tanzfabrik, Szene Salzburg and Stichting Abstracta. The Tanzfabrik Berlin is funded by the Senatskanzlei – Cultural Affairs.